Wapahani Imperial Marching Band at 1980 Macy’s Thanksgiving Day Parade. Plus a Movie Picture Collage of 79 Slides! 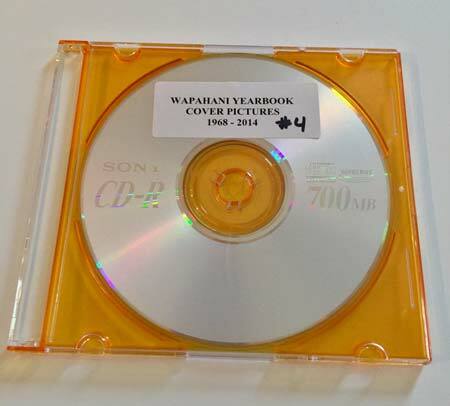 This DVD contains (3) minutes of TV Footage of the Wapahani Imperial Marching Band performing in front of Macy’s Department Store, in the November 1980 Macy’s Thanksgiving Day Parade in downtown New York City. 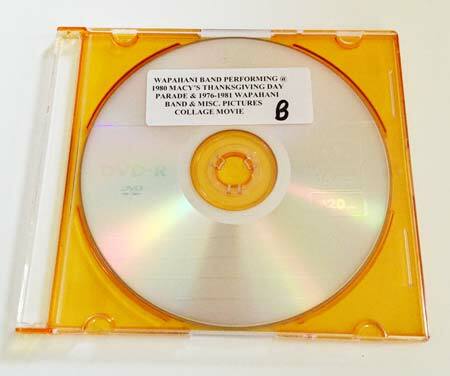 The original footage was recorded on a Beta Max VHS and transferred professionally to DVD. This DVD is extremely well produced. 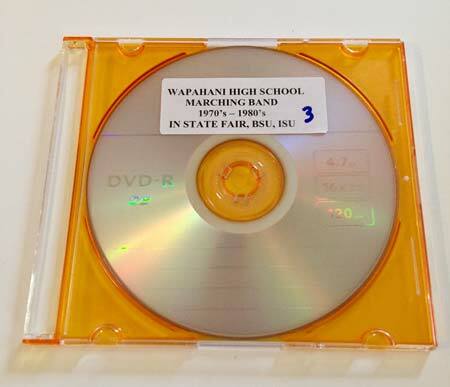 This DVD also contains a Movie Picture Collage of 79 Slides taken of the Wapahani Imperial Marching Band & misc. from the years 1976-1981. This Slide Show lasts (7) minutes and has background music to accompany the Slide Show. Many pictures were taken candidly. You’ll enjoy this DVD.